So they took the trail boss away from the Colorado? 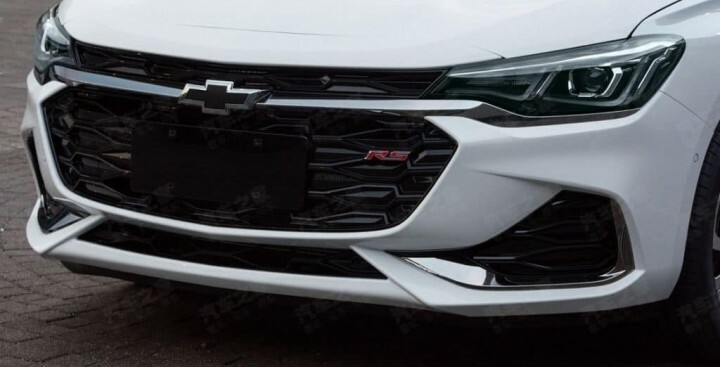 No more Cruze? or is it in between the Cruze and Malibu? I thought the Cruze was selling well there. Kinda looks like Monza might slot in at a pricepoint under Cruze. 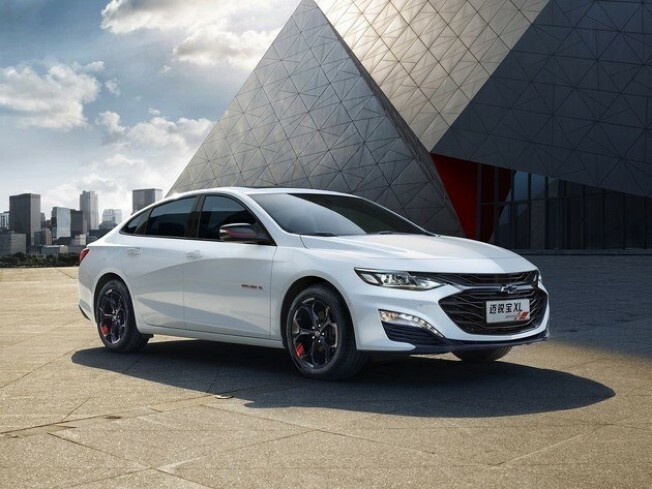 No idea what GM China does, but whatever it is they make money so whatever. 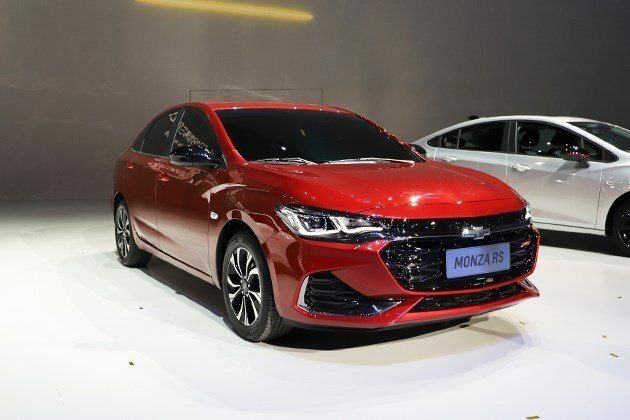 I like the Monza name better than Cruze. 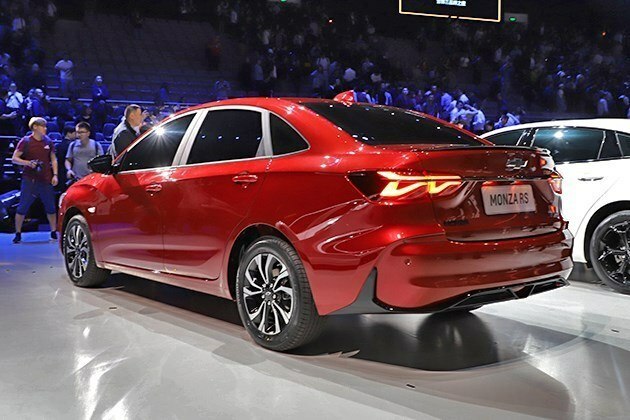 Isn't anybody going to complain about travesty that is putting the Monza name on a wrong wheel drive sedan that looks nothing like the original? I don't care myself, I just figured that someone would object out of principal since that seems to happen every single time an old name gets re-used. lol that FE rating though. I don’t think the Chinese understand heritage. If it was for sale here, you might see that DG. Astute point regardless. For me, I just like the name better than Cruze. Never been a fan of that one. I see for the Malibu XL posted above, they were smart to not reuse Maxx. 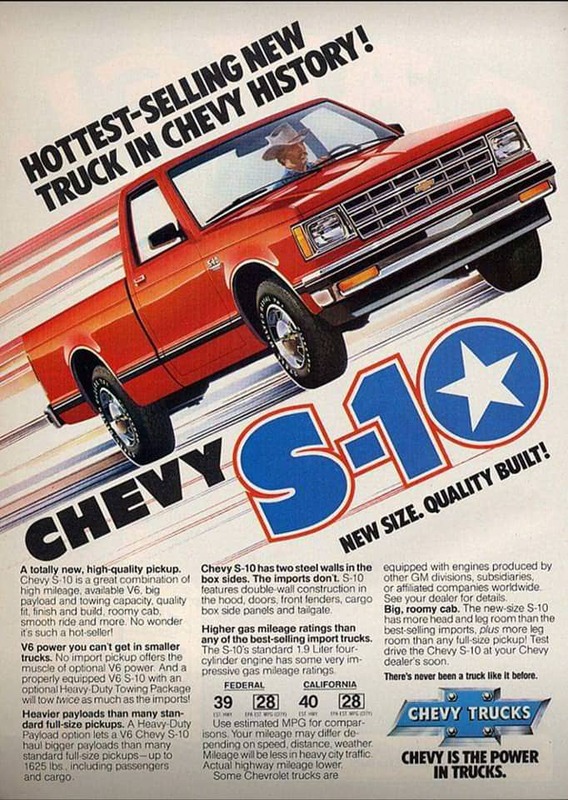 That S10 add is excellent!! Advertising steel walls even back then..we owned a couple plus blazers..